Here's when video game and tech companies will release their earnings reports for the third quarter of 2018. Earnings release season is here again and Shacknews has compiled a list of the most important video game and tech companies to watch in the coming weeks. 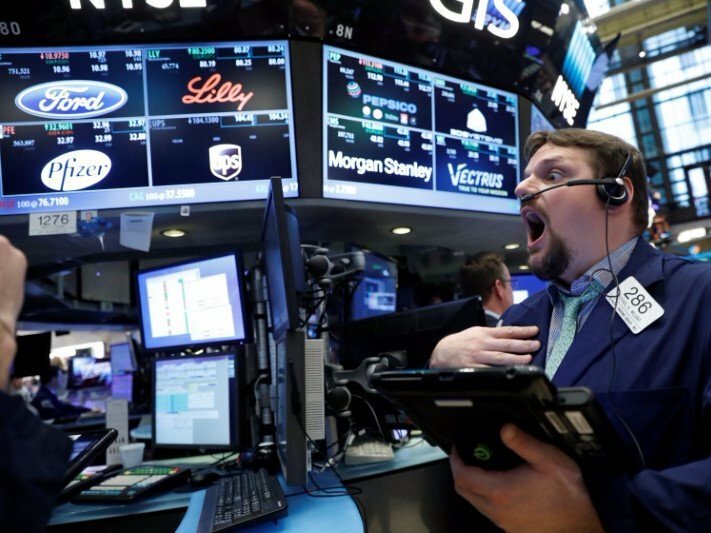 Apple, Google, Nintendo, GameStop, Facebook, and countless other gaming and technology stocks are set to report. Stocks are already trading with more volatility going into this quarter's earnings season. Q3 reports will definitely affect the direction of some of the largest companies in the entire stock market. It is extremely important to know when a stock you own, or potentially want to invest in, reports their financial results. The Game Trader universe of stocks includes companies listed in the United States on the NASDAQ or New York Stock exchanges and also includes several foreign-based companies. You will see an Investor Relations link under each company's name. That is the best place to find the earnings release of your stock on the day of their earnings release. It is important for investors to understand that a company may report great results and still have their stock drop on the news. This is largely due to expectations of the stock being higher than the results. A useful place to look up your company's earnings expectations is EarningsWhispers.com. As always, I highly recommend Investopedia to anyone with questions regarding fundamental analysis. Pay close attention to the earnings results of companies as they will help you make better investment decisions. What stocks do you think had a solid third quarter of 2018? Are we missing any stocks that you think deserve to be included in the Game Trader universe? Let us know in the comments section.